Wednesdays and Thursdays I will be taking appointments at Speakeasy Tattoo in Peekskill, NY. Tuesdays, Fridays and Saturdays I will be taking appointments at Sacred Tattoo in New York City…. 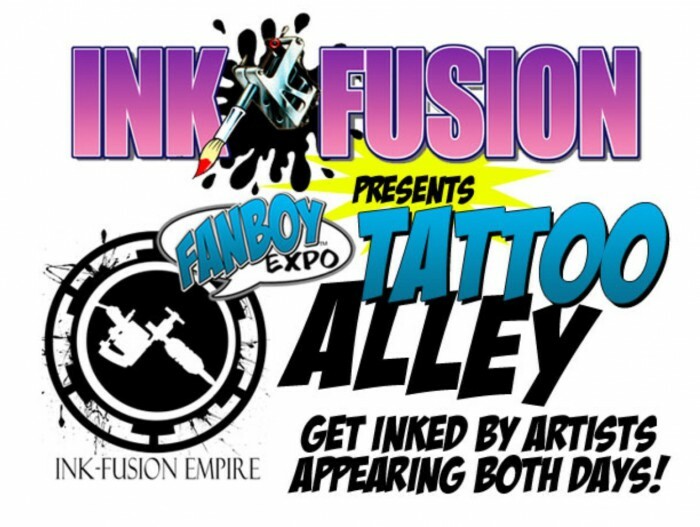 I will be tattooing at Fanboy Expo in Tampa, Florida August 3 & 4th, 2013 with the Ink-Fusion Empire. For appointment info, email darthneedles@yahoo.com. I am happy to announce that I will be tattooing at the upcoming Star Wars Celebration August 23rd to August 26th in Orlando, Florida. 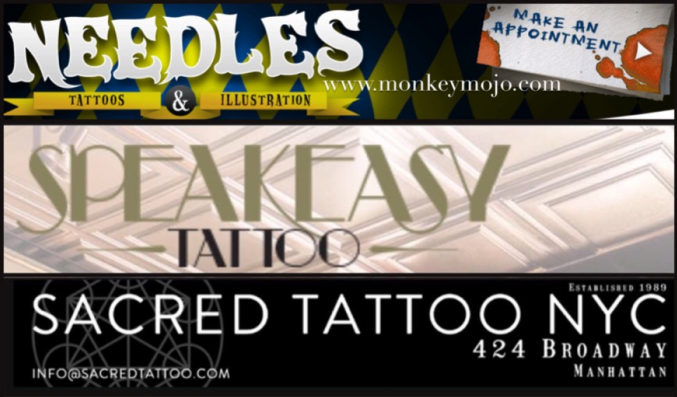 Email needles@monkeymojo.com for appointment information. Barnes & Noble in Yonkers, NY will be displaying some of Needles’ Star Wars artwork and tattoos as part of their “May the 4th Be With You” event tomorrow 5/4/12….